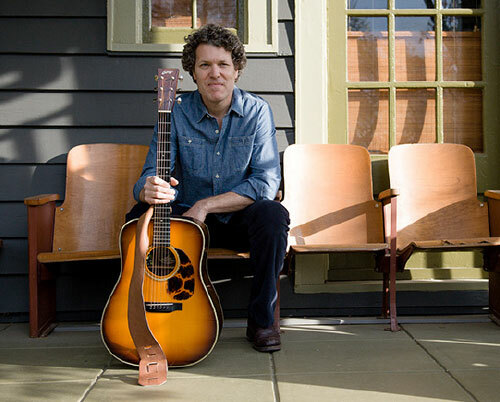 Singer and songwriter Bradley Cole Smith has been a fixture on the Atlanta music scene since the early 1990’s. Formerly of Doublewide, Bradley cut his first solo album Beggers and Bankers in 2001. His latest release, The Hilltop EP, features a lush, rootsy landscape with more diverse instrumentation than his prior releases. As a songwriter, Bradley has been featured in films and television. As a performer, he has shared the stage with numerous artists including Sheryl Crow, Blues Traveler, Sister Hazel, Edwin McCain, Taj Mahal, Dwight Yoakum and Jerry Jeff Walker. His songs characterize the human experience, giving them timeless and ageless appeal. Thank you! your email as been added!